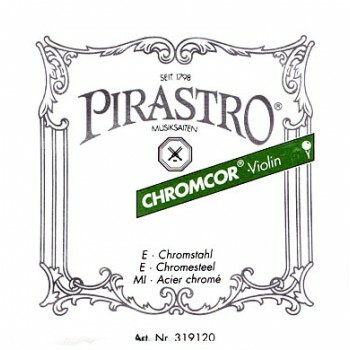 Pirastro Chromcor strings are designed to perform uniformly and evenly throughout the entire playing register, and are correctly gauged for superior performance. 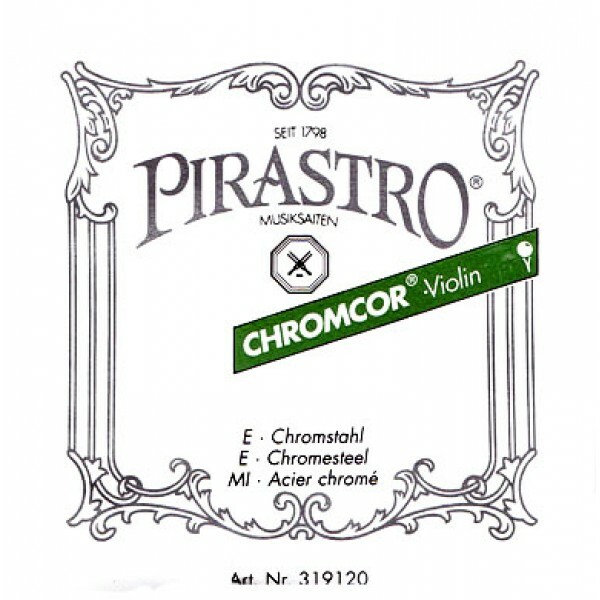 Chromcor strings are among the best of steel strings in the Pirastro family. Made with premium quality chromium winding and steel core, these strings produce very fast response and bright tone.